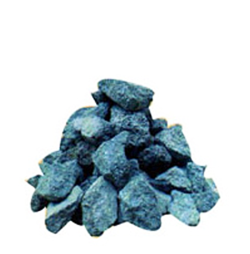 We supply a high quality of Lava Rock to our clients. The lava rock is used as a prime accessory in the tandoors as these rocks are heat and fire resistant and do not get affected by it. 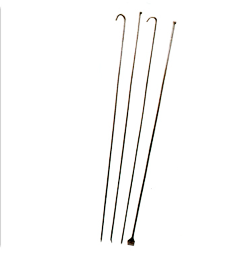 They are ideal for usage in the tandoors and give a high performance when used. 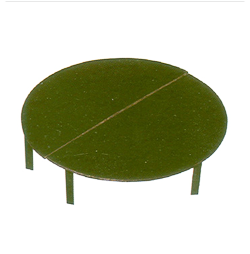 They are convenient to buy and are available at very decent prices. 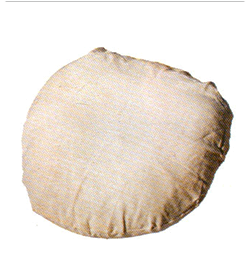 This rock is the granite which is used in this due to its excellent features and qualities and the product is highly in demand in the market with the people who use tandoor, especially in commercial kitchens. 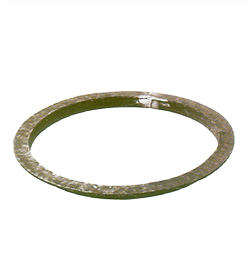 We offer to our clients several types of tandoor accessories such as Lava Stone which are high on quality and no amount of heat has an effect on them and hence they are ideal for use. 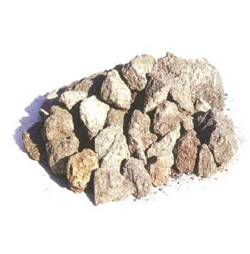 These stones are granite and they are highly effective and give out an excellent performance. 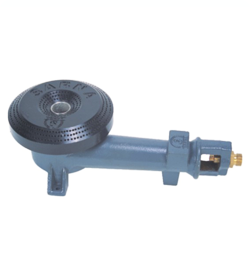 We offer this product to the client at cost effective rates and the people who own tandoors must have this accessory for operating their tandoors in an effective manner. 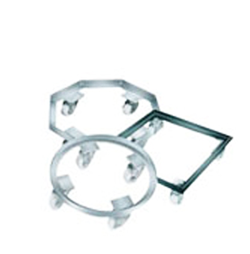 Trolleys are an accessory which is used along with the tandoors and they allow a very easy movement of the tandoors from one place to another. The trolleys have wheels attached to them so that they can be pushed around and hence one does not need to lift it and carry it. 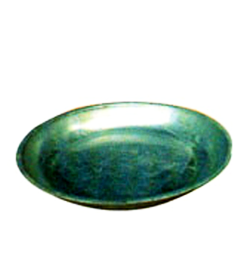 The trolley is made using high quality raw materials which have been procured from well known vendors. These trolleys are offered to the customers at very affordable rates in the market.